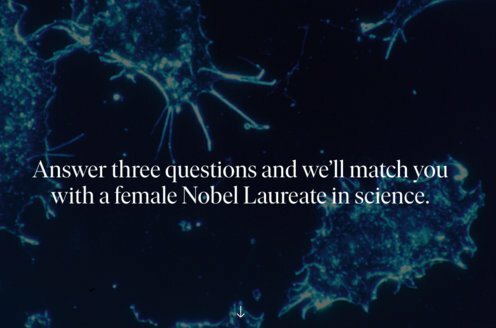 Prize motivation: "for their discoveries in the chemistry of the transuranium elements." The heaviest element existing in nature is uranium, which has an atomic number of 92. All of the heavier elements are radioactive and quickly decay. It has become apparent, however, that they can be created by bombarding atoms with particles and atomic nuclei. 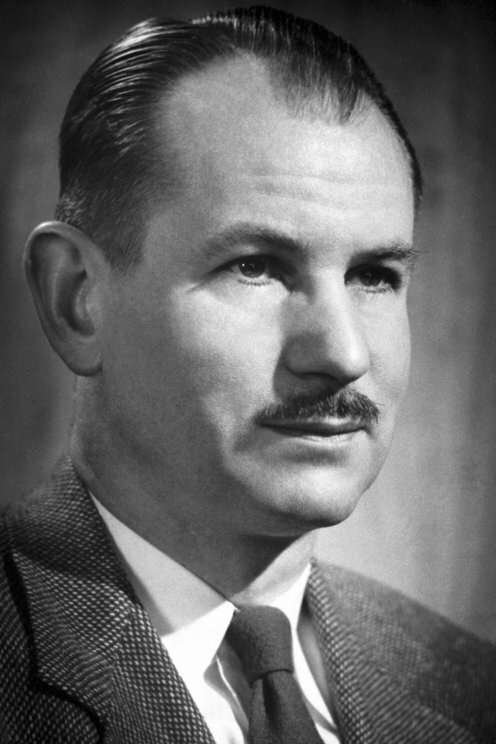 In 1940 Edwin McMillan used a particle accelerator to radiate uranium with neutrons and proved that an element with an atomic number of 93 had been created. It was named neptunium. Edwin McMillan also contributed to the mapping of additional heavy elements and isotopes.